Synapse Diagnostics, a Hyderabad based laboratory launched a new genetic blood test for pregnant mothers called Materni T21. Materni T21 PLUS is a highly accurate test for specific chromosome (Genetic) conditions in the baby associated with birth defects. It is conducted on blood collected from the mother as early as 10 weeks of pregnancy. Genetic/(Chromosomal/DNA) abnormality in the fetus (baby) such as Downs Syndrome and multiple other defects in the baby can be now detected early in the pregnant mother with this accurate and cutting edge technology. This state of the art genetic (DNA) test uses genome sequencing and provides a clear and precise result which can be easily interpreted by parents and clinicians. 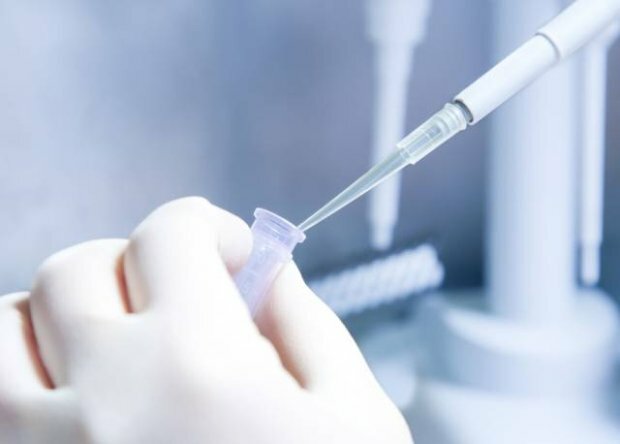 It is the only test in the international market that not only detects abnormalities like Downs syndrome but also defects called “Microdeletions”. These are abnormalities that are very hard to detect in a baby and parents and clinicians usually spend years after birth trying to diagnose them. With this advanced test done from the pregnant mother s blood, they can be picked up early in pregnancy. Currently doctors do a test from the amniotic fluid (fluid around the fetus) called amniocentesis to look for some disorders in women who are at risk such as those women who have a family history of genetic disorders. This test is done late in pregnancy and has a risk of miscarriage as it is invasive (a needle is used to take the fluid). It also cannot definitively pick up the ‘Microdeletions’ sometimes. Materni T21 provides a safe alternative for early screening without any invasive procedure or risk of losing the baby. With this technology doctors and parents can now have information very early in the pregnancy and helps to mitigate anxiety associated with more aggressive procedures or even other blood tests which may give probability based results.